"CMHC is a valuable policy instrument. It’s one of the reasons we had a good crisis in Canada. CMHC played a big part in stabilizing the market," Evan Siddall, CEO of CMHC said on the Exchange with Amanda Lang last week. "The minister of finance has said there is no conversation about privatization that he’s working on or interested in. – I’m paraphrasing – and I think that’s proper policy." The crown corporation announced in May it would be dropping its second home program while also requiring self-employed homebuyers to provide third party income verification. It sparked discussion about the potential for the government organization to eventually privatize, with brokers falling on both sides of the debate. “I think we're better off having a government backed insurer who has more interests like ensuring stable mortgage and housing markets than purely profit. It would be a huge mistake if CMHC were to privatize,” Warren Ross, a Montreal-based broker wrote on MortgageBrokerNews.ca at the time. However, others questioned whether CMHC has outgrown its original intention and should, in fact, focus on tapering its influence. 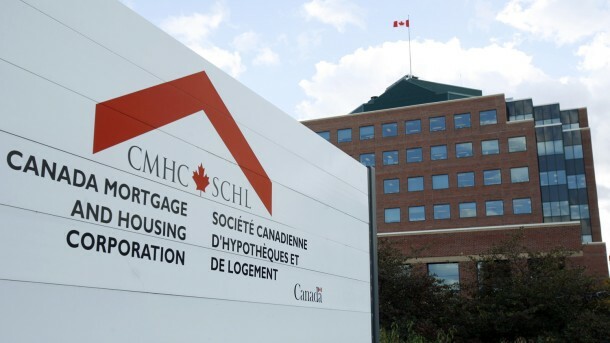 Still, Siddall assured Canadians about CMHC’s lending practices. "Certainly the people whose mortgages we securitize conform to very good lending practices and it’s a requirement of OFSI regulation, so I’m not that worried about their practices in fact and certainly it’s not as aggressive as it was in the U.S. at all,” Siddall said on the Exchange. “People in Canada should not be concerned about that."